Robert De Niro will appear with the Boston Pops. 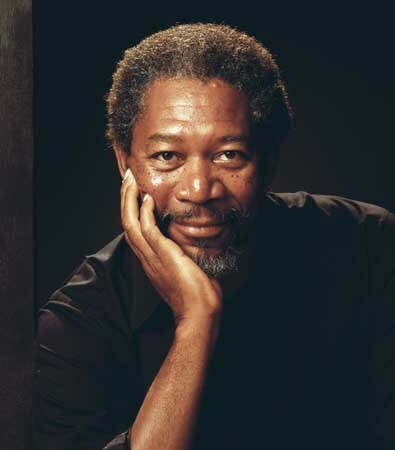 Morgan Freeman appears in Kennedy Tribute. 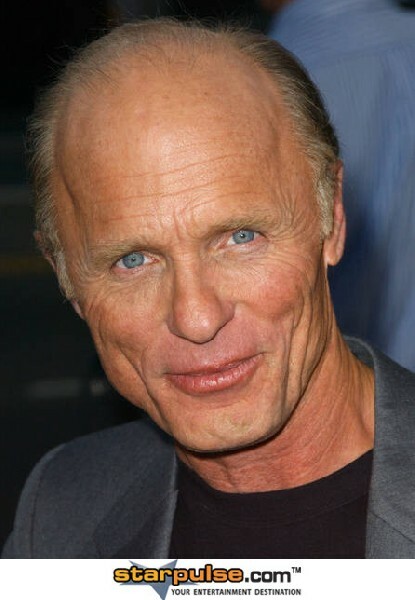 Ed Harris joins De Niro and Freeman at the Pops. Alec Baldwin with perform with the Pops at Tanglewood. Acclaimed actors Robert De Niro, Ed Harris, and Morgan Freeman give life to the words of John, Robert, and Edward Kennedy, respectively, when they join conductor Keith Lockhart, the Boston Pops Orchestra, and the Tanglewood Festival Chorus for the world premiere performance of The Dream Lives On: A Portrait of the Kennedy Brothers—the centerpiece of the Boston Pops 125th anniversary season celebration—on May 18, at 8 p.m. (repeated on May 19), at Symphony Hall in Boston, MA. Celebrating the legacies of these three influential and inspiring Massachusetts native sons, The Dream Lives On—composed by Peter Boyer with Tony Award-winning lyricist Lynn Ahrens—was commissioned by Keith Lockhart and the Boston Pops. This new multi-media work combines quotes from speeches by the Kennedy brothers with original text and video, accompanied by a dramatic orchestral and choral score. The Dream Lives On pays tribute to the towering achievements and singular spirit epitomized by the Kennedy brothers—the call to public service, drive for social change, and the legacy of optimism for America’s future. The title of the work was taken from the closing lines of Ted Kennedy’s speech at the 2008 Democratic National Convention. 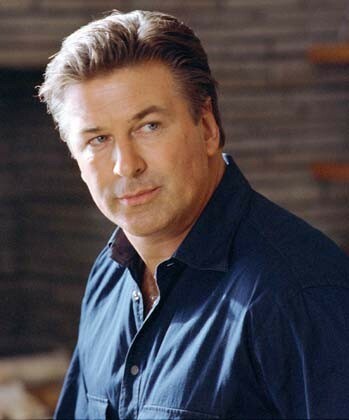 Emmy Award-winner Alec Baldwin will join the Pops to narrate The Dream Lives On at Tanglewood, the summer home of the Boston Symphony Orchestra (parent organization of the Boston Pops) in Lenox, MA on July 18, at 2:30 p.m. Academy Award-winner Chris Cooper will serve as narrator for a special performance of the new work on the Hyannis Village Green in Hyannis, MA, home to generations of Kennedys, on August 1, at 5 p.m. The work was written with more than one performance adaptation in mind: it can be performed with four narrators, chorus, and orchestra or it can be performed with a single narrator and orchestra (optional chorus). In addition to the repeat performance of the work at Presidents at Pops on May 19 (with Robert De Niro, Morgan Freeman, and Ed Harris narrating), The Dream Lives On will receive additional performances during the Pops 125th anniversary season celebration on May 20, 21, and 22, and on July 3 and 4 at the Charles River Esplanade as part of the annual Pops Fourth of July Fireworks Spectacular concert (narrator/narrators for these performances to be announced at a later date). Commissioning of The Dream Lives On: A Portrait of the Kennedy Brothers was made possible by generous support provided by Paul and Catherine Braverman and Robert and Evelyn Doran. Peter Boyer is active in both the field of concert hall music and the film and television music industry where he recently orchestrated music for Michael Giacchino’s Oscar-winning score to Up. In addition to writing orchestral arrangements for more than a dozen feature films, Mr. Boyer has twice arranged and orchestrated music for the Academy Awards, including the 2009 telecast. His orchestral works have received well over 200 public performances by more than 80 orchestras worldwide including the London Symphony Orchestra, the Brooklyn Philharmonic, and the Dallas Symphony. With more than 100 performances since its 2002 debut, Mr. Boyer’s Ellis Island: The Dream of America is one of the most-performed large-scale American orchestral works of the last decade. The Grammy-nominated Ellis Island was recorded with actors including Barry Bostwick, Blair Brown, Olympia Dukakis, and Eli Wallach. Writer and lyricist Lynn Ahrens began her career writing songs for "Schoolhouse Rock." In her longtime partnership with composer Stephen Flaherty, she's enjoyed tremendous Broadway success with shows including Once on this Island, Dessa Rose, Seussical the Musical, and Ragtime (for which Ahrens won the Tony, Drama Desk, and Outer Critics Circle awards). The pair also collaborated on the animated movie Anastasia. Her songs have been recorded and/or performed by Aretha Franklin, Aaliyah, Johnny Mathis, Richard Marx and Donna Lewis, Renée Fleming and Bryn Terfel, Donny Osmond, Deana Carter, Audra McDonald, and many others.